We work with regulated entities to understand and develop compliance solutions based on quantified conservation actions. The Freshwater Trust works with municipalities, utilities, agencies, and private businesses to offset their impacts on rivers and streams, evaluate habitat and water quality conditions, and optimize conservation investments. We analyze current conditions, design innovative compliance programs and work directly with landowners, farmers and conservation professionals to offer collaborative solutions for improving water quality. In addition, in circumstances where a compliance program is still developing, our team of scientists, attorneys, and restoration professionals can assist in laying the necessary scientific and policy groundwork that makes these programs possible. We work with regulated entities to understand and develop compliance solutions based on quantified conservation actions. For example, we help wastewater treatment facilities to better understand their discharge obligations and analyze how certain conservation actions would help them meet their compliance obligations under the Clean Water Act. In many cases, the benefits gained from conservation actions, such as the shade created from planting trees along a waterway, can be quantified into credits. These credits can then be purchased by these entities through a water quality trading program. If an entity can come to agreement with stakeholders and regulators on the specifics of a program, we will develop a credit contract with that entity, and take the lead in recruiting landowners and implementing the conservation actions necessary to achieve these credits. Over time and with mandated third-party verification, these conservation actions will more than offset water quality impacts at the point of discharge, and create a host of additional benefits such as habitat, carbon sequestration and biodiversity. Regulated entities often find these types of natural compliance solutions to be far less costly for ratepayers than traditional engineered upgrades, especially for complying with limits on impacts such as temperature, phosphorus or nitrogen. How do we know what we’re doing makes a difference? We monitor and collect data on each site annually, with reporting requirements focused on demonstrating that each action has been installed and maintained correctly. Third-party verifiers visit the site every five years to confirm monitoring reports. We also work with regulators and stakeholders to design decades-long strategies for tracking cumulative benefits over time. Generated the first compliance-grade phosphorus credits in Oregon through a partnership with PacifiCorp and the Klamath Basin Rangeland Trust, by implementing a half-mile of livestock exclusion fencing. This action reduces approximately 5 lbs. of phosphorus inputs and 15 lbs. of nitrogen inputs each year into the Sprague River, a tributary to Upper Klamath Lake which currently contains high levels of these nutrients. 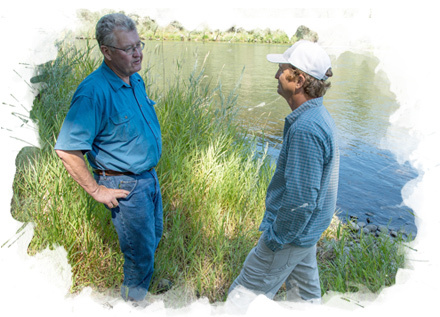 The Freshwater Trust has active credit contracts with five regulated entities in Oregon, a contract for compliance-grade watershed stewardship in Idaho, and is engaged in developing similar temperature and phosphorus credit trading programs in Idaho and California. How are compliance solutions accepted by regulators and stakeholders? For a natural compliance solution to work, the regulated entity and the regulator have to agree on the program’s design and the solution must be scientifically and legally durable. Our staff of scientists, attorneys and restoration professionals work to bring together and communicate supporting science and policy to underpin successful programs. For example, the federal Clean Water Act provides authority for Environmental Protection Agency (EPA), states and tribes to develop a variety of programs and activities to control inputs, thus paving the way for regulators to review and approve new approaches such as water quality trading. We work with regulators at the state and federal levels to develop standardized guidelines and procedures that can be applied regionally to watershed-based programs. Before a trading program is available to a regulated entity, the public has the chance to comment on a draft permit. We can also support the communication of program benefits to local stakeholder groups. After compliance, do regulated entities continue to impact streams? In many cases, the vast majority of impacts for nontoxic impacts to a river such as temperature, phosphorus or nitrogen originate with runoff from farms, ranches and developed areas, or lack of streamside vegetation, rather than from regulated dischargers. 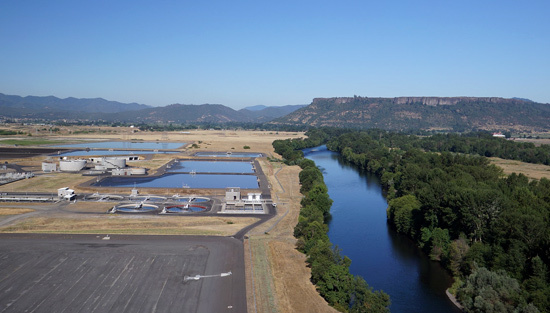 Nearly 86% of temperature loading to the Willamette Basin is estimated to come from the sun’s impact on streams as a result of the historic removal of riparian vegetation. While utilities often are responsible for a portion of the temperature impacts on a river, water quality trading programs can enable them to better address overall thermal issues by strategically applying restoration actions throughout the watershed where they can be most beneficial. This opens up the option for a utility to maximize the overall benefit to those species that temperature regulations are intended to protect. How are sites selected to begin implementing conservation actions? The Freshwater Trust selects sites using its StreamBank® BasinScout™ toolkit, which allows for the prioritization of sites based on a number of factors. These factors include overall environmental value, potential for credit generation, and ease of site access and project implementation. Based on the prioritized list of sites generated through BasinScout™, The Freshwater Trust conducts landowner outreach to explore collaborative opportunities for long-term contracts. Will it be challenging to find enough landowners willing to participate? Landowner recruitment for water quality trading programs has not been a significant obstacle. The economic incentives are generally attractive to most farmers and ranchers. How are temperature credits determined for a regulated facility? 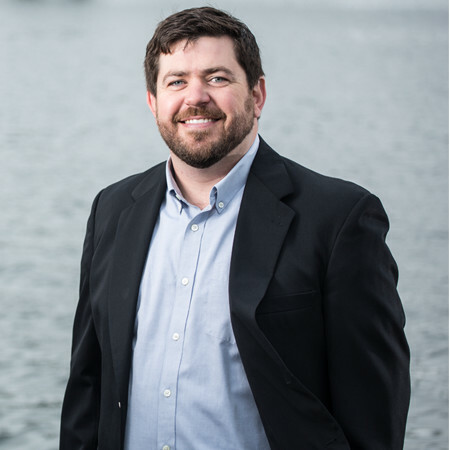 The Freshwater Trust uses a method to calculate the appropriate number of credits to offset a facility’s potential excess thermal load and provide net environmental gain. Data that factor into this calculation include river temperature and average low flows, maximum observed effluent temperature, and monthly effluent flow. The number of credits needed by the facility are compared to the number of credits that can be generated in the service area to ensure that a quality restoration solution is attainable. 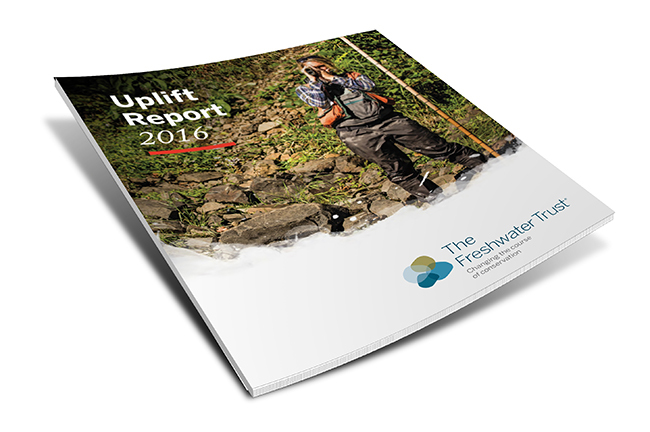 Interested in learning more about our uplift results? Have questions about how we develop compliance solutions, our programs, or where we work?